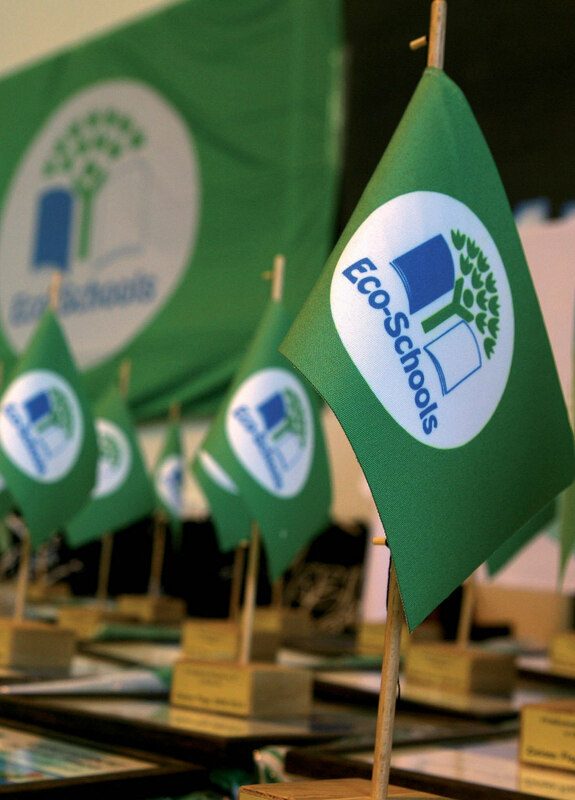 Brief Description Green Flag / Eco Schools is a fundamental initiative which encourages young people to engage in their environment by allowing them the opportunity to actively protect it. It starts in the classroom where it expands to the school and eventually fosters change in the community at large. Through this programme, young people experience a sense of achievement at being able to have a say in the environmental management policies of their schools, ultimately steering them towards certification and the prestige which comes with being awarded a Green Flag. INHERIT Perspective This project has the potential to increase young people’s engagement in the environment by allowing them the opportunity to actively protect it. Each school/kinder garden follows a seven step change process and empowers young people to lead processes and actions wherever they can in the areas of; waste, energy, physical activity, nature, healthy diet, climate, water, woods, growing own ecological vegetables, outdoor school. The program has a clear emphasis on promoting more SUSTAINABLE and ENVIRONMENTALLY-RESPONSIBLE BEHAVIOUR patterns among children/young people, with the participation of teachers and the local community at large.